Magnesium is an overlooked essential nutrient, often taking a back seat to Vitamin D and Zinc in the health news headlines. Magnesium is vital for over 300 enzymatic and biological functions, including those that regulate your heartbeat, support bone mineralization, affect your mood, and impact glucose metabolism. * Think of it as the “cellular governor” for your body—because every cell needs magnesium! However, to ignore your own magnesium intake would be a mistake — though estimates say that between 50% and 80% of people are not getting enough of this vital mineral every day. Unfortunately, modern eating habits (such as a diet too high in refined carbohydrates, soda, and coffee and low on vegetables), along with farming techniques that have depleted the soil of the magnesium content that can be passed on to food, have made getting enough magnesium in your diet difficult… Unless you supplement with a high-quality magnesium formula. And MagVantage® is that formula! The first thing to look for in a magnesium supplement is what type of magnesium is being used. 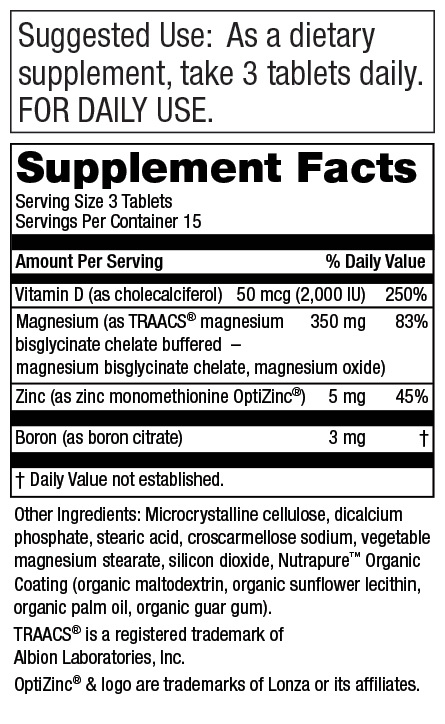 If you look at the label of most magnesium products—especially multivitamins—you will see “magnesium oxide” listed. This form of magnesium is cheap and easy to produce—and it also extremely low in bioavailability. 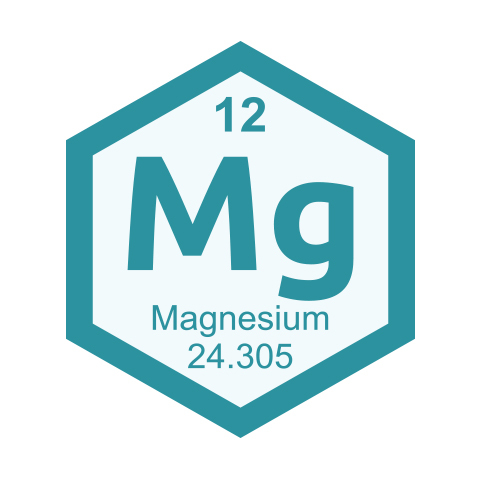 In fact, your body only absorbs about 4% of the elemental magnesium available when you use magnesium oxide. 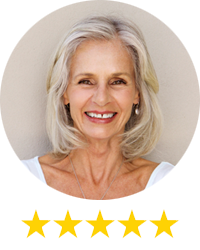 MagVantage®, however, utilizes 100% TRAACS Magnesium Bisglycinate Chelate Buffered, a highly absorbable and bioavailable form of magnesium that yields 18% elemental magnesium. That’s over 4x more bioavailable than ordinary magnesium oxide! 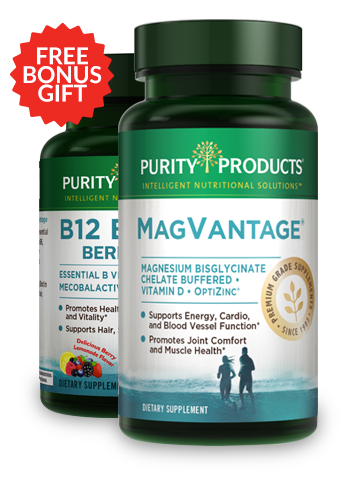 Plus, the Magnesium Biglycinate Chelate Buffered in MagVantage® is gentle on the stomach and not likely to cause sudden digestive issues like other magnesium forms can. And because MagVantage® is more concentrated than ordinary magnesium that means you get MORE magnesium in fewer pills! That takes the hassle out of supplementing with magnesium. 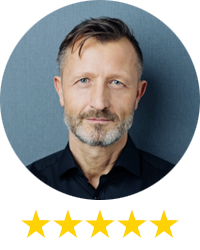 The science of cellular health demands more than just magnesium - even when it is the highly absorbable Magnesium Biglycinate Chelate Buffered form. Magnesium may be the “governor,” but it works best when supported by the right blend of other vitamins and minerals. That’s why MagVantage® incorporates a proper balance of key co-factors to give your body more complete nutritional support! Zinc helps regulate cell growth and supports a healthy immune system. 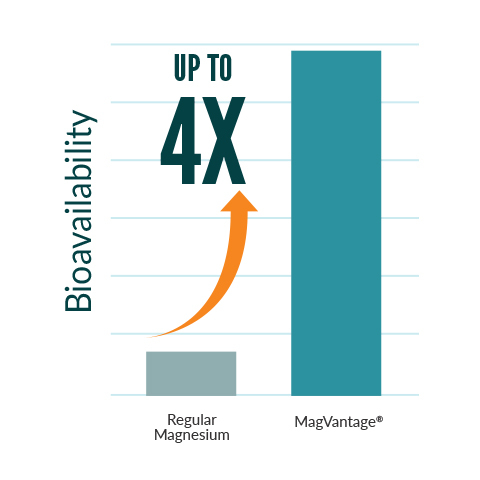 * MagVantage® uses high-absorption OptiZinc®. But what does this mean to you in terms of everyday health? It means a more active lifestyle during the day and a better night’s rest when you turn out the lights. ∞ - Individual results may vary. We’ll send you a 15 day trial of MagVantage® for FREE† to get you started, just pay $4.95 for shipping! MagVantage® is great for your heart, mood and joint health! In about 2 weeks, you’ll receive your 1st Super Saver supply of MagVantage® — three 30-day bottles — for just $36.95 per bottle (that’s 27% off the retail price)! Cancel anytime. † - $4.95 shipping and handling fee applies. By accepting our exclusive Free bottle offer for MagVantage® (15 day supply) you will be enrolled as a Super Saver. 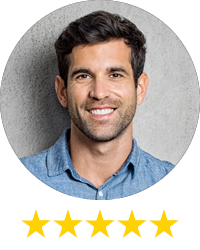 As a Super Saver, you will receive 3 bottles every 90 days at the discounted price of just $36.65 per bottle (27% off retail), plus $4.95 shipping and if applicable your state and local tax, charged to the payment method provided today. Each bottle is a 1-month supply. Your first delivery of 3 bottles will ship about 3 weeks after you receive your Trial bottle, so you don't miss a day. If you wish to change the frequency, date of shipment or number of bottles on Super Saver, you can sign up for online access or call Customer Care at 1-888-769-7873. Your free bottle of B12 Energy Berry Melt is a one-time gift and you will not be enrolled in Super Saver for B12 Energy Berry Melt. There is no obligation to remain on the Super Saver after you receive your Trial bottle, and you may cancel at any time by contacting our Customer Care (1-888-769-7873). All Purity formulas are backed by our 60-day money back guarantee (less shipping and handling).